Airline soft product co-branding is experiencing a resurgence, particularly in business and first class, as carriers seek their place in the luxury branding landscape. If an airline can hitch its wagon to a premium brand, some of the gilt and glitz can rub off onto how prospective passengers perceive its own product. 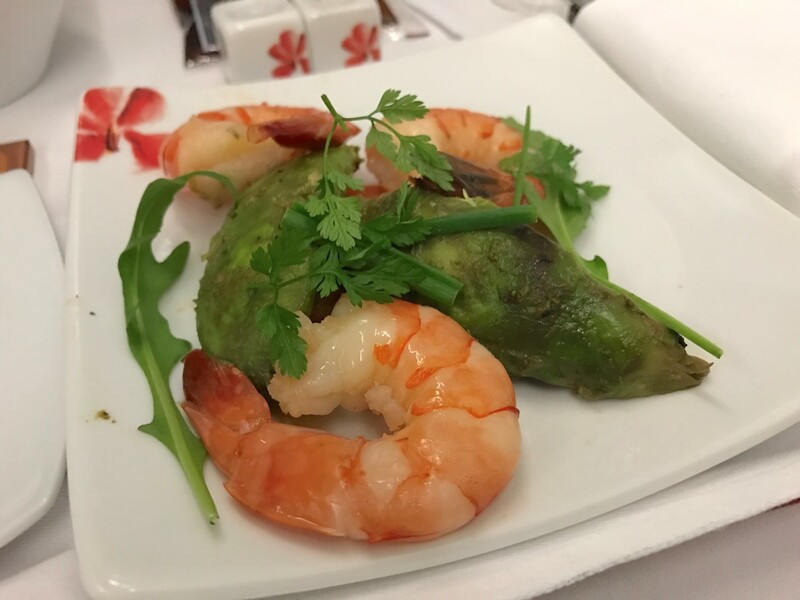 Hong Kong Airlines, the HNA Group carrier based at Chek Lap Kok, is branching out with a series of inflight catering co-branding partnerships, the airline’s general manager of service delivery Chris Birt tells Runway Girl Network as we sit down over a lunch trialling some of the airline’s latest food proposals. “I think the benefits of doing that are that it stretches the imagination a little bit. It enables you to offer things that you maybe wouldn’t have done before — you can take ideas from a local restaurant or a local hotel. The challenge then is working in partnership with your supplier or your catering partner to translate what works really well in a restaurant to working really well in an aircraft environment. That isn’t always easy,” Birt notes. 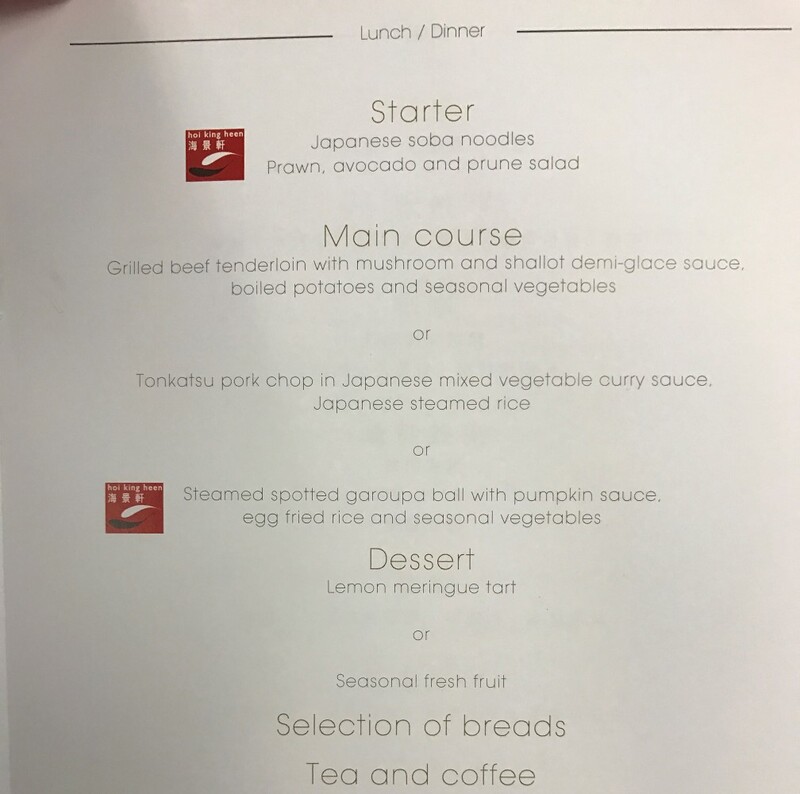 Indeed, RGN identified some of those catering issues on a recent Hong Kong Airlines flight to Auckland. The search for a co-branded catering partner is a relatively complex one, but is also something that an inflight services team can undertake at the same time as it rolls out other improvements. 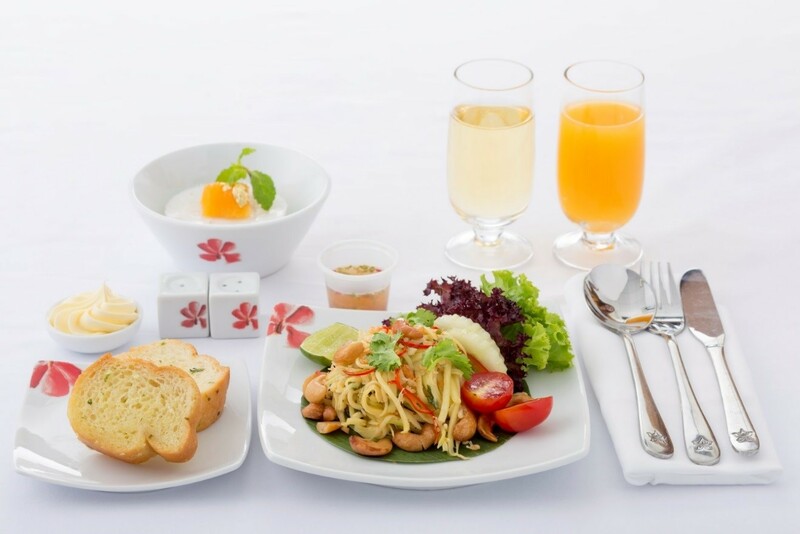 Birt uses Hong Kong Airlines’ existing partnership with Thailand’s Blue Elephant, which both enables the airline to offer a well-known and authentic Thai menu on board and increase customer satisfaction. The restaurant also works well with Hong Kong Airlines’ local catering partner. 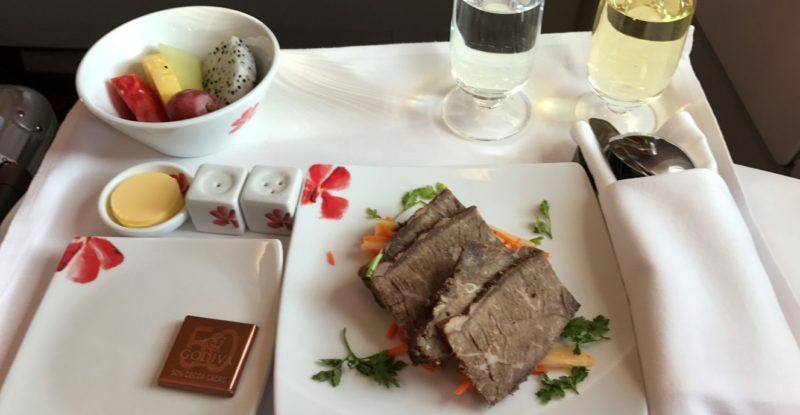 It’s clear that Hong Kong Airlines views catering co-branding as a success. 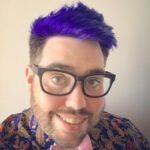 “We’ll launch Vancouver on the 30th of June, and we are currently in discussions with a local restaurant in Vancouver to offer a co-branding partnership from Vancouver back here to Hong Kong,” Birt notes. Co-branding also gives an airline the opportunity to hold a media event — and there’s nothing like that kind of local media coverage to advertise a new route. “We often have a launch event when we first start a co-branding partnership where we would invite local media, local food experts. We had a big launch event in Hong Kong in January, and we invited a number of local food journalists or travel journalists. That will often result in quite a lot of coverage. It’s not something that we heavily promote, but it is certainly something that we launch with our marketing team,” Birt notes. Hong Kong Airlines: business class for premium economy prices?